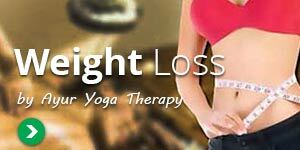 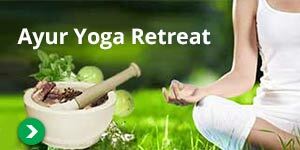 Advanced Yoga Training Course is unique course is specially designed for students who have been practicing yoga already or for yoga teachers. 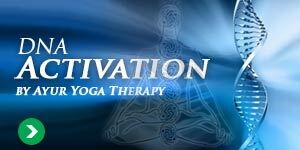 The Yoga Training course has been designed to provide in-depth knowledge of Essence of Yoga & Meditation. 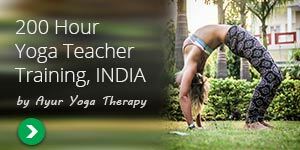 This will also include therapeutic yoga training for curing various diseases. 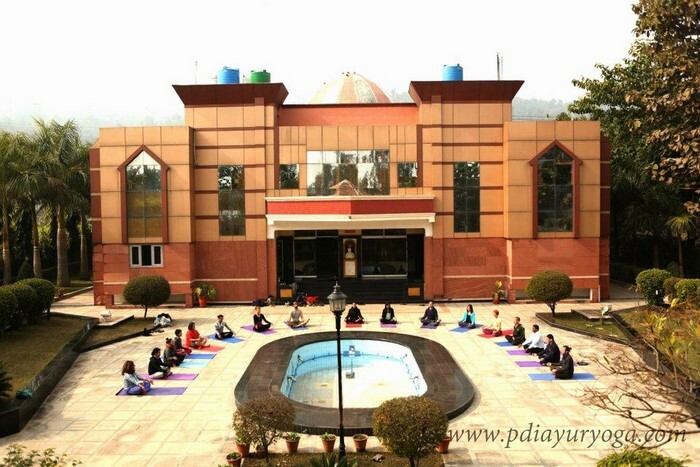 The Yoga course performed by PDI AyurYoga introduces a scientific figuring out of the practices of Yoga and the approach of instructing, objectives and strategy. 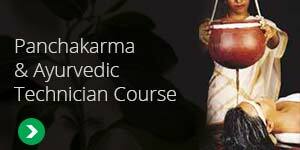 Teachers of this subculture improve an imperative understanding, no longer handiest of the physical, anatomical dimension and postural alignment, but in addition of the subtle and pranic dimensions of experience and realization. 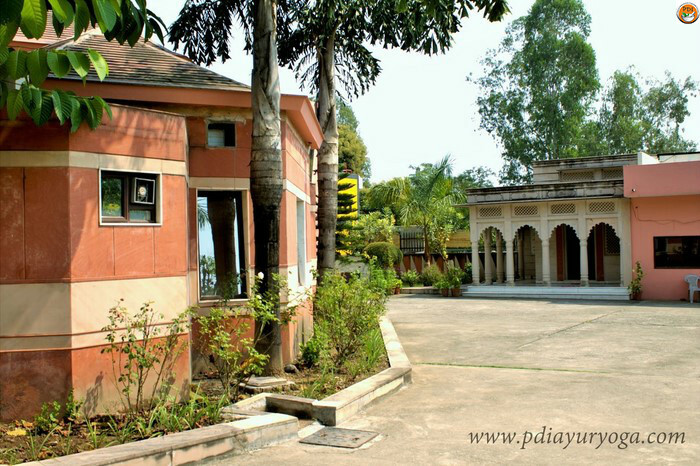 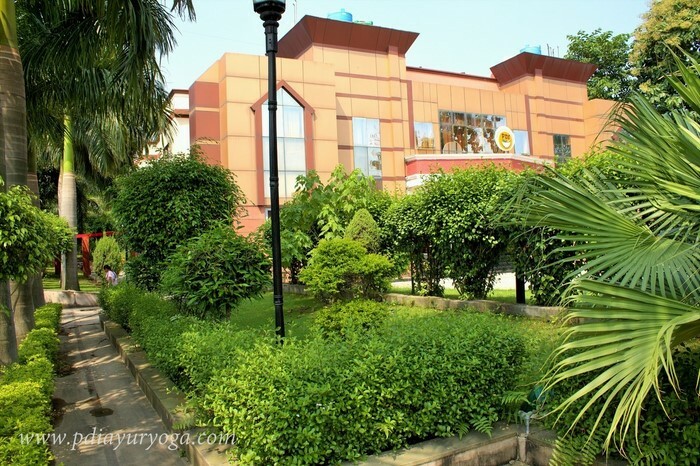 The teachings of Advanced Yoga Training are imparted in the pure and peaceful environment of the PDI resort. 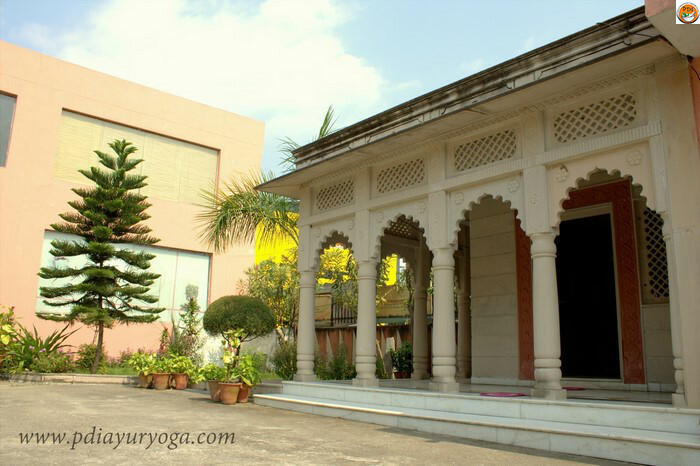 As a completely residential course, individuals no longer only be trained approaches and potential, however have the added possibility to immerse themselves within the expertise of yoga as a bright and dynamic way of life. 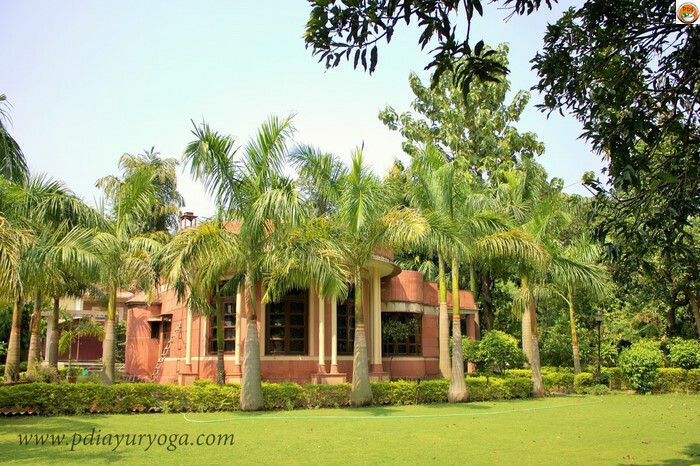 Simplest the easy asanas and pranayamas which may also be practised by most individuals will be trained in the path, and it’s open to those aged 18 years or over who desire to teach Advanced Yoga Training inside their neighborhood to their associates and household in an informal means. 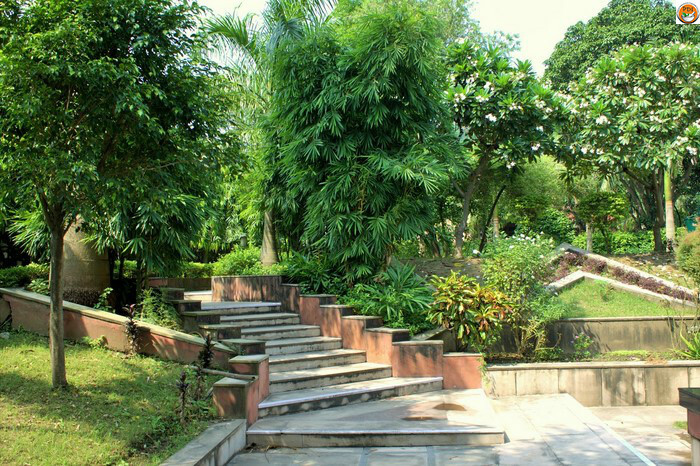 Food & Accommodation at PDI Resort.